The study, published on Monday (25 September) by conservation NGO Oceana, makes the economic case for replenishing overexploited fishing stocks: the value of fish catch could rise by €2.4 billion per year (+56%), and create 92,000 more jobs in the fishing, food manufacturing and retail sector. EU member states committed in 2013 to the EU’s Common Fisheries Policy (CFP), which promised to end overfishing of all stocks by 2020. But overfishing in Europe is a classic example of individual interests prevailing over the common good of all users by depleting a natural resource through collective action. Indeed, short-termism has been the prevailing approach in managing European fisheries. Replenishing fish stocks would require a reduction of the total catch in the short-term, which is unpalatable for politicians afraid to lose votes. 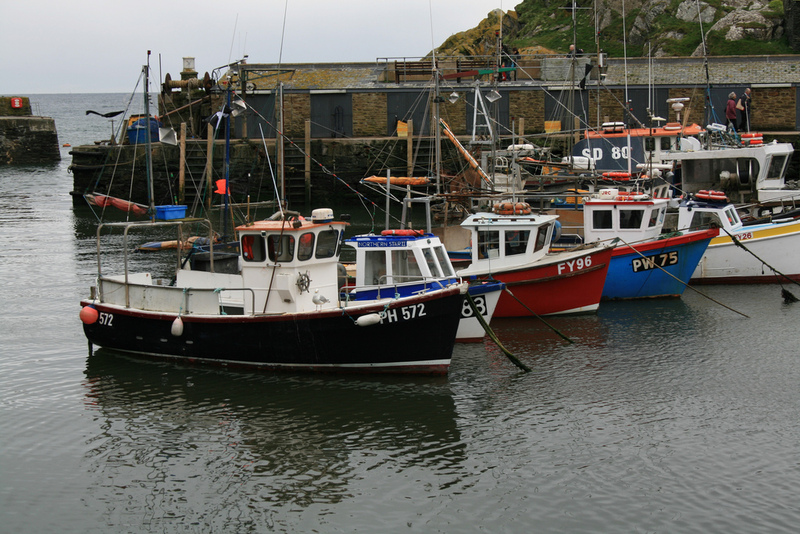 The Fisheries Council (the meeting of member state ministers responsible for national fishing policy) annually decides fishing quotas for each species and divides among countries behind closed doors, in a process often criticised for its lack of transparency. For the past two years, it ignored scientific recommendations on safe fishing levels in more than half of its decisions. The European Environment Agency warned that about 60% of all commercial fish species are not in “good environmental status”, meaning that they are fished too fast and in too large quantities to allow them to reproduce. “The use of commercial fish and shellfish stocks in Europe remains largely unsustainable”, the EEA writes, with significant regional variations. The North-East Atlantic Ocean and the Baltic Sea are managing much better than the Black Sea and the Mediterranean. A study published earlier this year by the European Commission’s Joint Research Centre shows that more than 90% of fish stocks in the Mediterranean are overexploited, with many species on the verge of depletion. 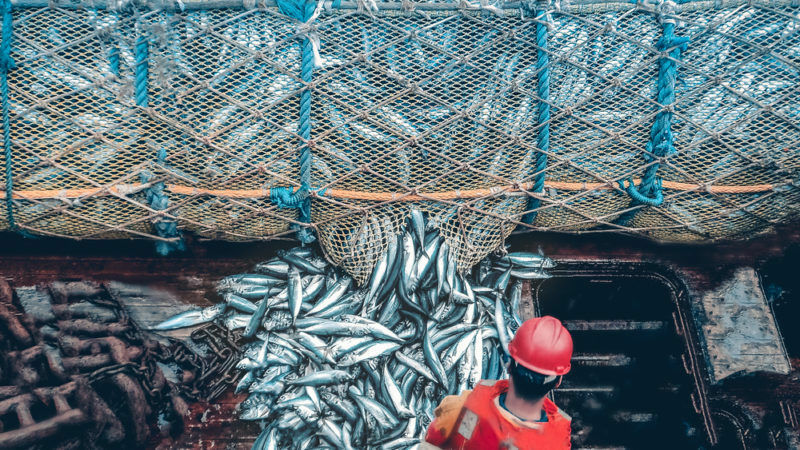 Overfishing is not environmentally, economically and socially short-sighted: it has led to a decrease of jobs and income in the fishing sector. The World Bank recently estimated that €70 billion) is lost annually as a result of mismanagement of fisheries, and they attributed around 15% of that figure (€10 billion) to Europe. 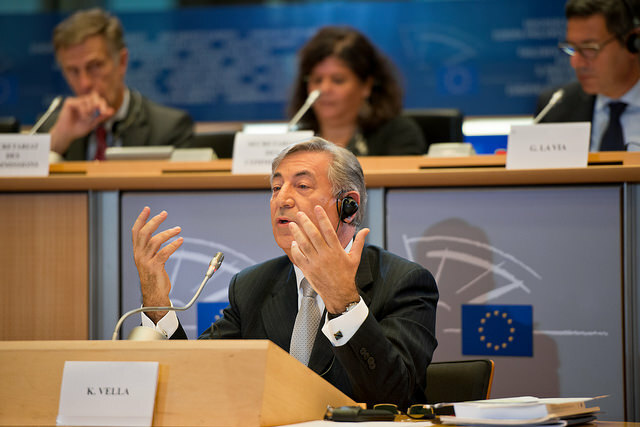 MEPs that travelled to the north-western Spanish region of Galicia have presented their findings and concerns about the area’s all-important fishing industry to the fisheries committee of the European Parliament. EURACTIV Spain reports. Due to dwindling stocks, fish are caught when they are younger and smaller, leading to lower tonnage and diminished value of sales. Currently, 3.5 million tonnes are fished annually in the EU – but with replenished and well-managed fish stocks, this could rise to 5.5 million (+57% increase), according to Oceana. 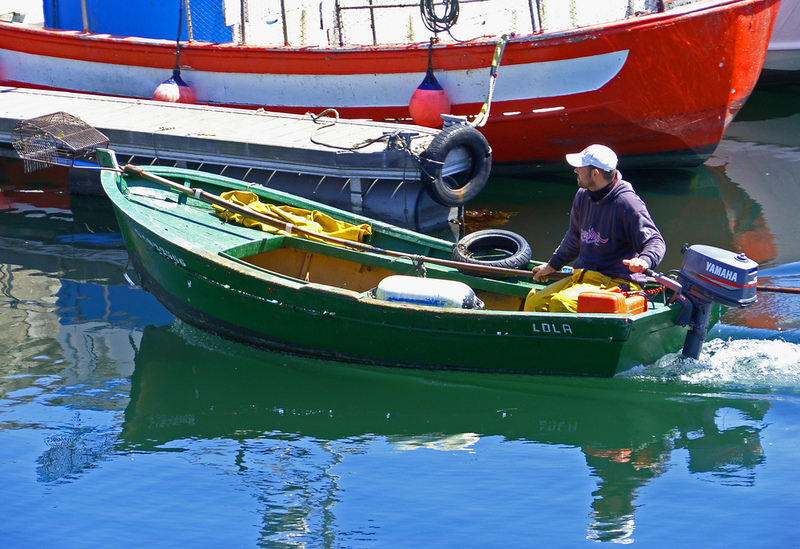 Because of a multiplier effect whereby each job in the fishing sector generates on average three more jobs further down the supply chain, 24,000 new fishing jobs would create 58,000 more in the wider economy. The Fisheries Council will meet on 9 October to agree on quotas for the Baltic Sea, and on 11 and 12 December for quotas for the North and Black sea. Currently, there is no quota system in place for the Mediterranean. In February this year, the Commission proposed a plan for small fish stocks in the Adriatic sea and is working on proposals on fish stocks for tuna and other endangered species in the Western Mediterranean.